A unique and easy way to carry a dozen IGFA class Bimini’s, the bimini’s are loop to loop on the spool. 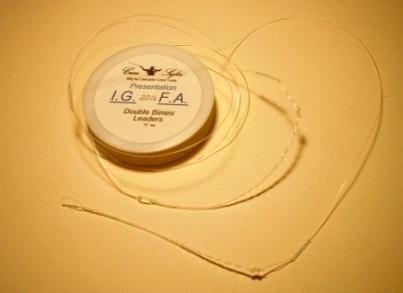 Just unroll one, unloop and its ready to tie to a shock tippet. 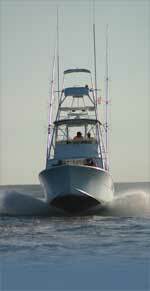 The rest of the bimini’s remain intact on the spool.